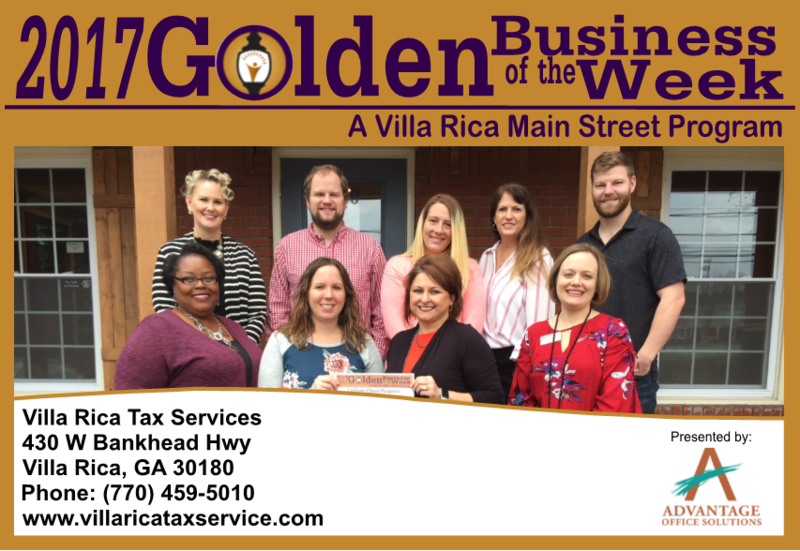 GOLDEN BUSINESS OF THE WEEK December 4-10, 2017: Villa Rica Tax Service: Melissa the owner of Villa Rica Tax Service is a licensed CPA through the State of Georgia. 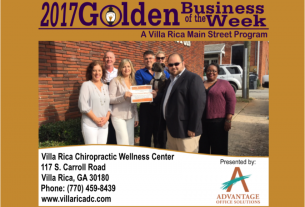 She has owned Villa Rica Tax since 2008. 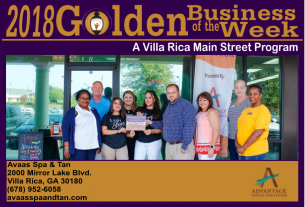 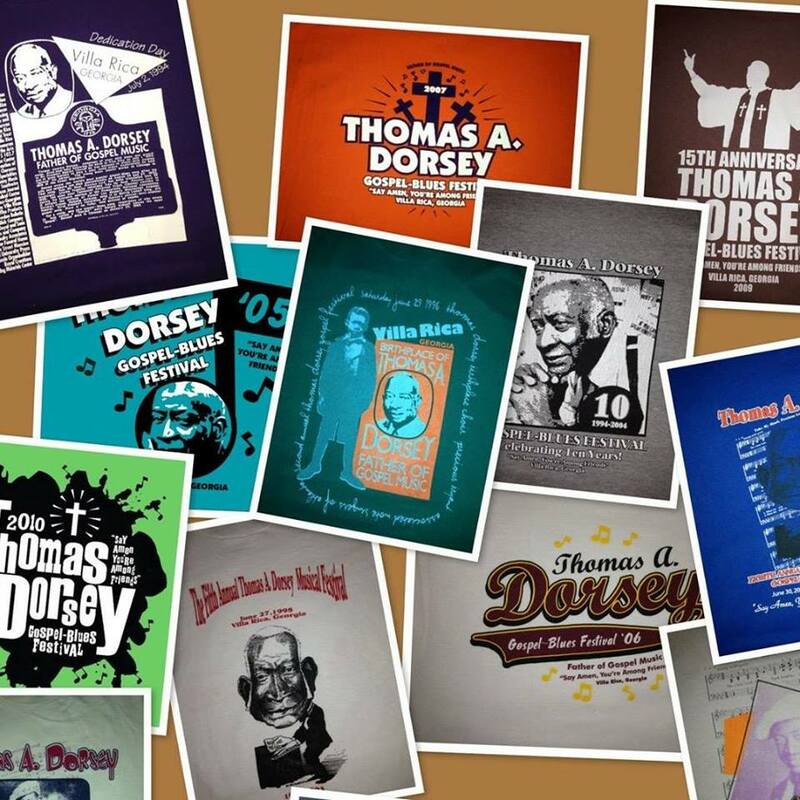 They specialize in individual tax preparation, business tax preparation, payroll and bookkeeping. 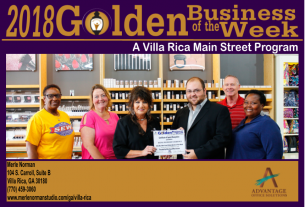 Villa Rica Tax Service works directly with small businesses to help them grow their business. They are open year around and have 4 full time staff to assist with our client’s needs.